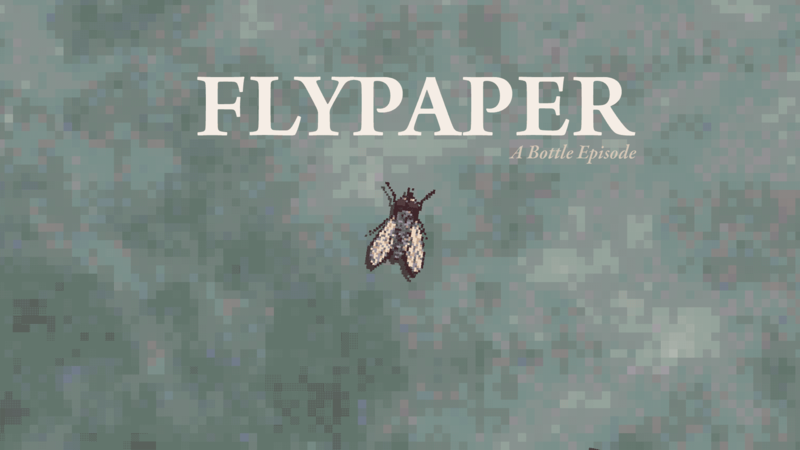 This is an experimental storytelling game. There is no plot, no NPCs, basically not much but a room. You are a fly on a desk. There's some stuff on the desk. 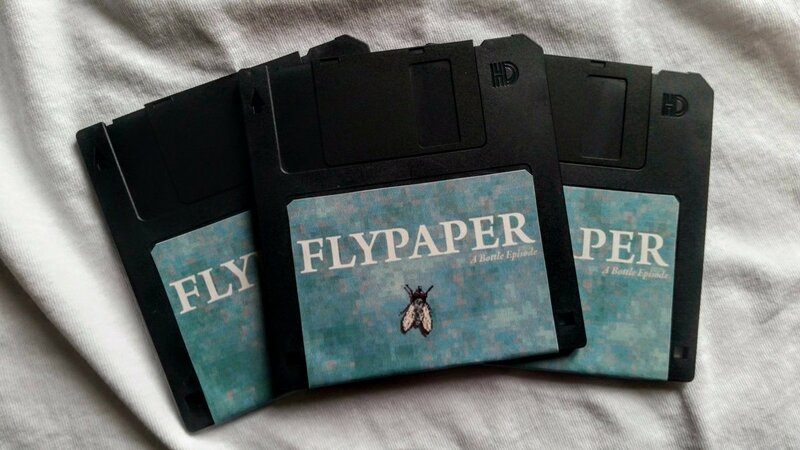 Get a physical copy of FLYPAPER on floppy disk. Squeezed onto 1.44mb, play the game in special grayscale.